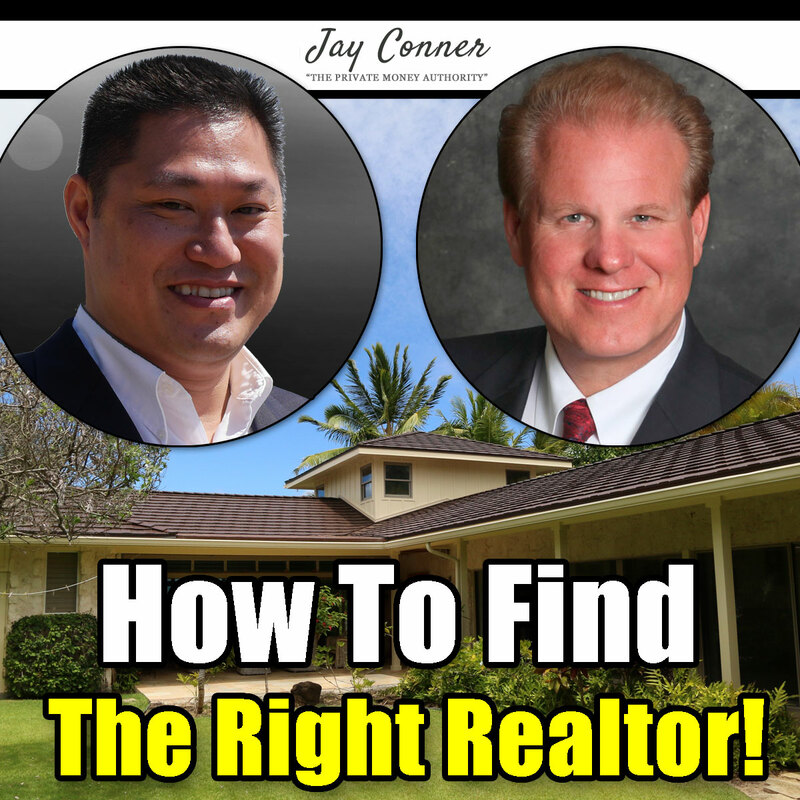 Jay and Chaffee go into detail about how to locate real estate agents who are familiar with the methods for making your deals work. A bad realtor will sabotage your success more times than not. They talk about landlords and how important their experiences are to identifying good realtors. Jay's target market is 'Bread and Butter' houses or first time home buyers. So he makes sure that his prospective realtor also knows that market. 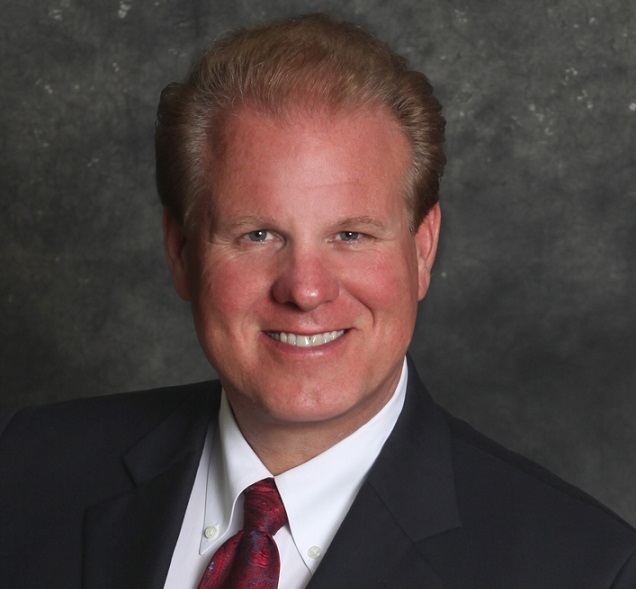 There are a lot of local real estate investors who are very successful. They know that there is a lot of opportunities and are usually willing to share their knowledge about which realtors they use.